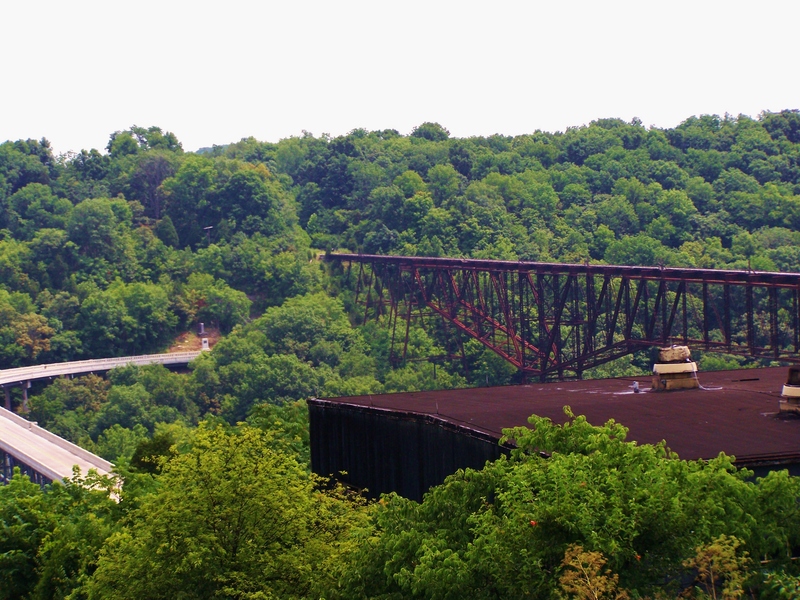 Road tripping through the Kentucky Hills in the fall is a bucket list item in itself, stumbling upon The Kentucky Bourbon Trail is like striking gold, liquid gold. Meeting a legend in an unplanned visit overfloweth my bucket. 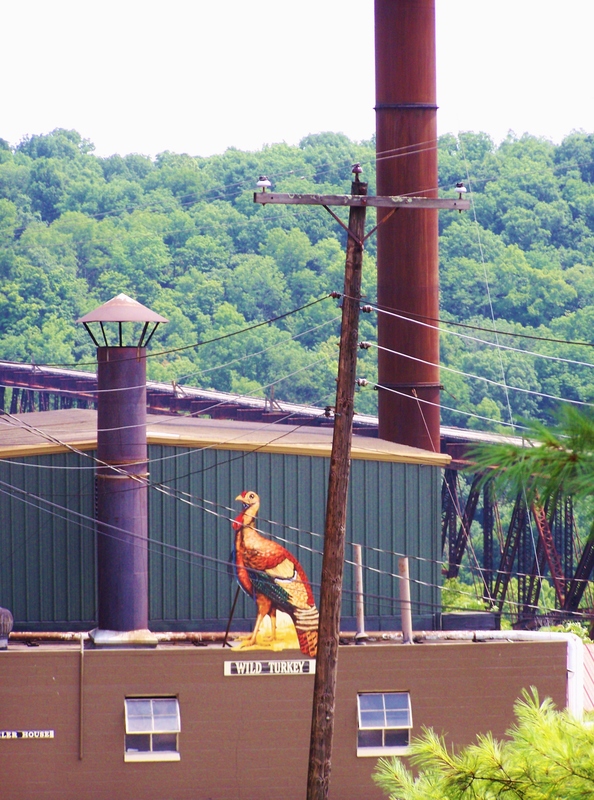 One of my all time favorite “megstops” was on this trail at Wild Turkey Distillery and meeting Master Distiller, Jimmy Russell. 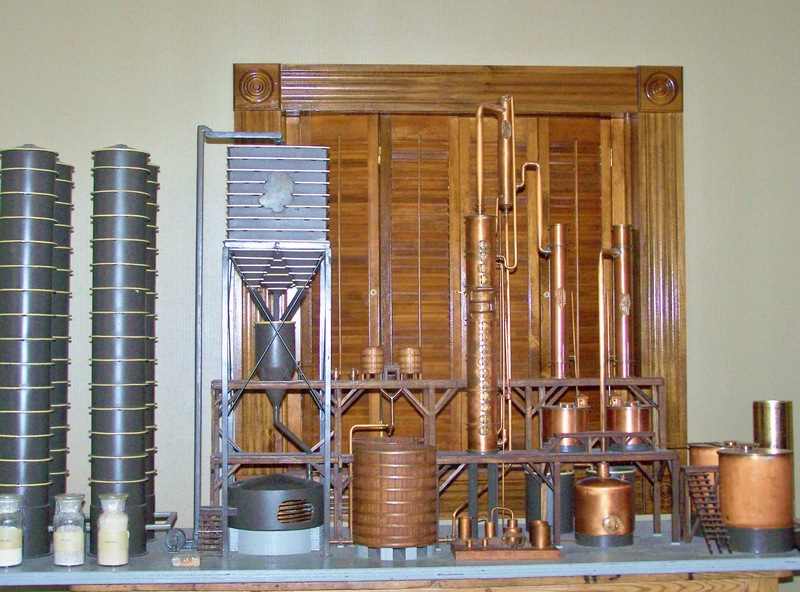 My husband is highly interested in bourbon, whiskey, stills, distillation, and overall production process. I have gone along with him on many a spirits tour in both the U.S. and Europe. The process always gets complicated for me to follow. I let my technically minded husband listen. I like to look at the awesome barrels, the flowers outside, the distillery store with the pretty bottles, and in this case, the amazing Kentucky people and countryside. I can’t remember Jack but here is some of what I have learned and will probably forget. There is whiskey and there is Bourbon. Then, there is whiskey and whisky (that is for another blog). All whiskey isn’t Bourbon but all Bourbon is Whiskey. Then there is Kentucky Bourbon. Got that? Add in a million factors like water, climate, barrels and words like mash, rye and barrel time, and my mind wanders. I just want to know one thing, what gets you from 0-101 real fast? Bourbon is America’s only “native spirit”, 95% of it comes from Kentucky where historically the iron-free water filters through the geographically unique limestone, which to sum it up, some say is the deal. There are principles and Federal rules which make this fire water Bourbon. It has to be: distilled from at least 51% corn, aged at least two years in *AMERICAN NEW charred oak barrels (*shout reasoning-this is differs from whiskey distilleries in say Ireland, which I have visited, where they buy barrels from KY), at least 80 proof, contain no additives, no flavor or coloring. So clearly it is a healthy beverage. “There are as many ways to live in this world as there are people in this world, and each one deserves a closer look”-Harriet the Spy. I was lucky to get a closer look. I love to fly by the seat of my pants but on this trip, one of my travel regrets was that I had not done my homework before this unplanned visit. I stumbled into the distillery (no pun intended), and there was legend Jimmy Russell himself chatting it up with hubby about makin hootch. I did not get a photo of the two deep in conversation. I have deeply regretted this since I learned of Jimmy’s rock star status. Jimmy is the real deal; a quick look at his bio indicates that Jimmy literally grew up a few miles from Wild Turkey and trained under the second distiller. Way cool. You don’t have to be in his company long to know that he is a humble man, a hard worker, deeply proud of his neighborhood and life. He calls himself old fashioned, uses the word uncompromised and freely shares the love for his life work, a lucky man indeed. This man is really a great guy. His quotes include “we use a water glass for the bourbon and a shot glass for the water” and “we all grow old, someone will always take your place.” He is a fortunate man, his son Eddie will be that one. Jimmy laughs while he lets you know that his son is new in the business, and has only been there 29 years as an Apprentice Master (conversation in 2009). I bet he uses this line often. I was able to ask Jimmy many questions. As someone who has trained as a Nurse and worked in a Detox facility in a larger U.S. city, I can say that I have the experience to look at someone and call them healthy. Jimmy does not look like a lifelong drinker. I asked him how he has had this experience in life and still travels the globe as a master taster, and maintains health. Jimmy claims never to have been drunk or had a hangover. Huh? He drinks these bourbons without sugar, so no say mixture of coke. He enjoys on the rocks or “neat” as he calls it. This was something that I had never thought about: this badass drink in a beautiful Waterford Lismore old fashioned glass, gently sipped while reading a classic novel. Thanks Jimmy for that mind changing experience. For me, this stop was one of those serendipity moments. In this random stop, I met one of the most memorable and interesting gentleman that I have ever come across while zooming around this Universe. I gained more than I took. I learned and I grew. I simply can’t wait to get back to the beautiful hills of Kentucky to get a few more stamps on my passport. Awesome megastop and I give it 5 megastars! As a destination, plan for three days. Megatips: Do as I say, not as I do. 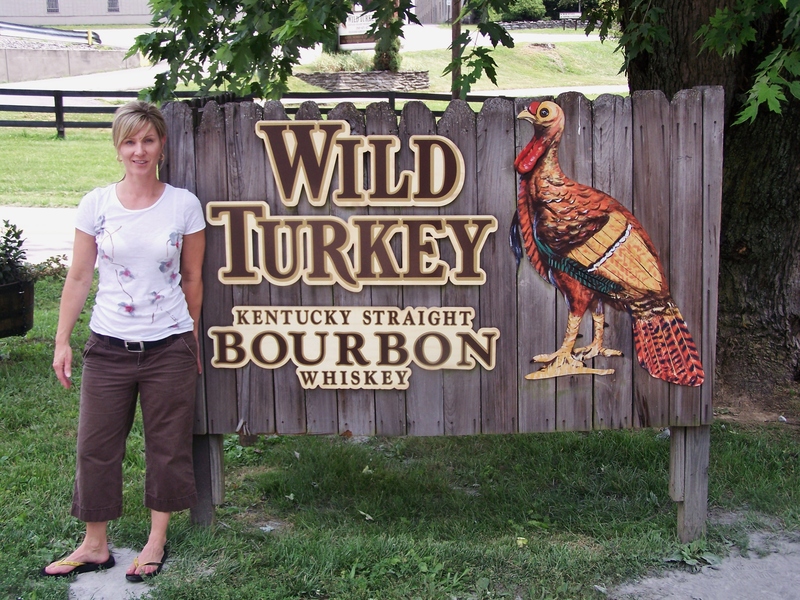 The Kentucky Bourbon Trail website has a great planner to maximize your time. There are apps and maps, I had none of these. 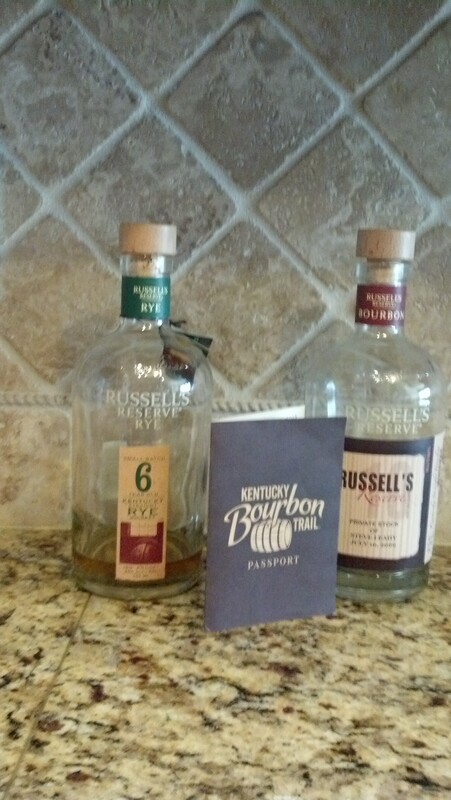 Do pick up a passport at your first distillery; this will help you keep track of your stops as things get blurry. Flipping the bird there is acceptable. Purchase a bottle of Jimmy Russell’s Reserve and treat yourself to a private stock label with your name printed on it. If you meet Jimmy Russell get a photo or lead a life of regret!